Big Machine Label Group’s A Thousand Horses and The Cadillac Three have announced they will both have special, limited-edition vinyl releases for Record Store Day on April 22nd. 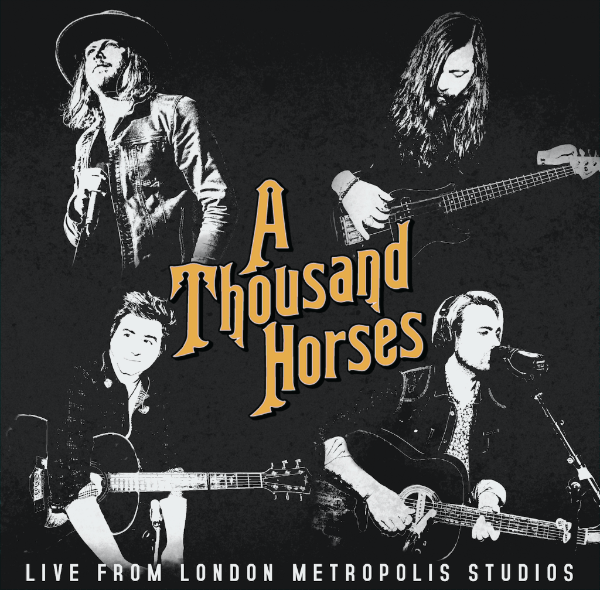 A Thousand Horses will be releasing Live From London (Metropolis Studios), which features live ‘in-the-studio’ versions of their hit singles ‘First Time’ and ‘Travelin’ Man’ from their debut album Southernality. Recorded in just one take, the release also features the band’s latest single ‘Preachin’ To The Choir’, which premiered on Rolling Stone recently and will appear on the band’s new studio album due for release later this year. The 12” vinyl release is completed by ‘Sunday Morning’, ‘One Man Army’ and ‘Bridges’. 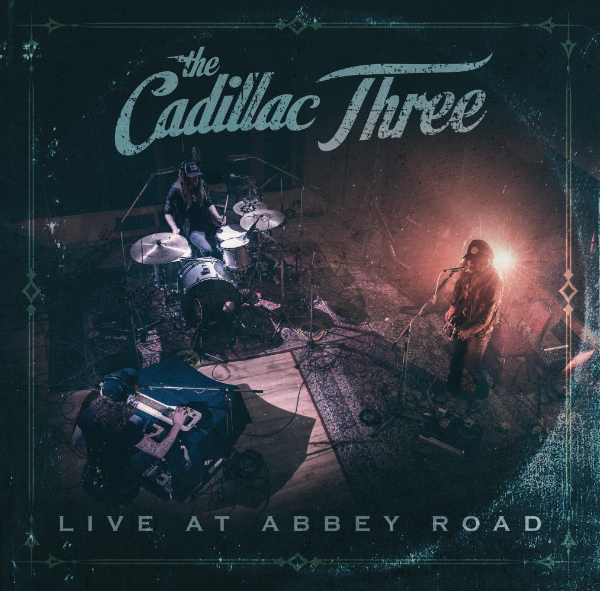 The Cadillac Three will be releasing Live At Abbey Road, which features tracks from their critically acclaimed debut album Bury Me In My Boots recorded live at the legendary North London studio. The release includes the band’s hit single ‘White Lightning’, which was playlisted at Radio 2 and also features the tracks ‘Peace Love & Dixie’, ‘Graffiti’, ‘Runnin’ Red Lights’ and singalong fan favourite ‘The South’.